Uniglobe Travel (Western Canada) announced their continued investment in the growth of the Franchise volume and footprint in Western Canada by signing a 5 year Master Franchise Agreement with Uniglobe Travel (International) LP. 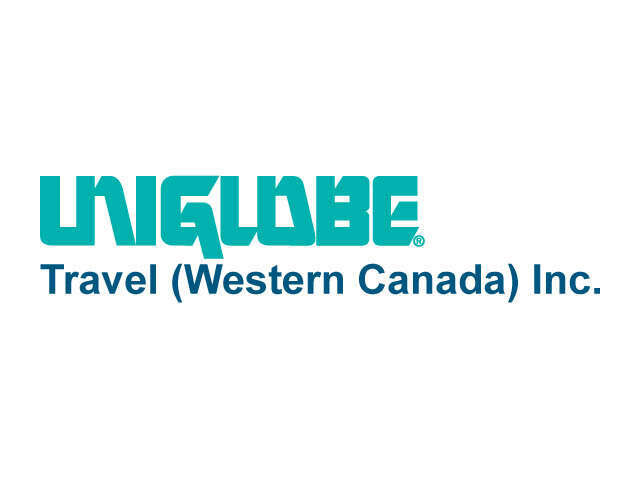 Vancouver, BC, April 9, 2018 - Uniglobe Travel (Western Canada) announced their continued investment in the growth of the Franchise volume and footprint in Western Canada by signing a 5 year Master Franchise Agreement with Uniglobe Travel (International) LP. "This is an excellent time to focus on the growth of our Franchisees in areas of our core strength - the Leisure traveler, SME corporate, Groups and our Independent agents. A new 5 year agreement supports our commitment to the Uniglobe brand and our partner relationships", says Irv Wight, President of Uniglobe Travel (Western Canada). In addition to the re-signed Master Franchise Agreement, Uniglobe Travel (Western Canada) also announced a newly formed franchise operating under the name Uniglobe LGI Travel. This 9 location franchise encompasses the Leisure, Groups and Independent division previously operated under Uniglobe One Travel. "With an excellent team of industry leading professionals at Uniglobe LGI Travel we are excited about our future and our plans to lead the way in new technology and revolutionary solutions to simplify the travel process for our clients and our consultants" says Wight. About Uniglobe Travel (Western Canada): Based in Vancouver and with 21 locations across Western Canada, Uniglobe Travel (Western Canada) is well known and recognized in the industry for our support of our agencies and consultants. We offer a wide variety of programs designed to help agencies grow and flourish in today's competitive travel industry. About Uniglobe Travel (International) LP: Uniglobe Travel International LP (uniglobe.com) is the master franchisor of the Uniglobe brand worldwide. The Uniglobe Travel brand is one of the world's most respected and recognized corporate and leisure travel organizations operating in more than 60 countries. Uniglobe Travel provides comprehensive technology, preferred vendor pricing and leading edge travel management services to thousands of customers globally. Uniglobe Travel International Limited Partnership is headquartered in Vancouver, Canada.